The much-coveted trophy is finally here! 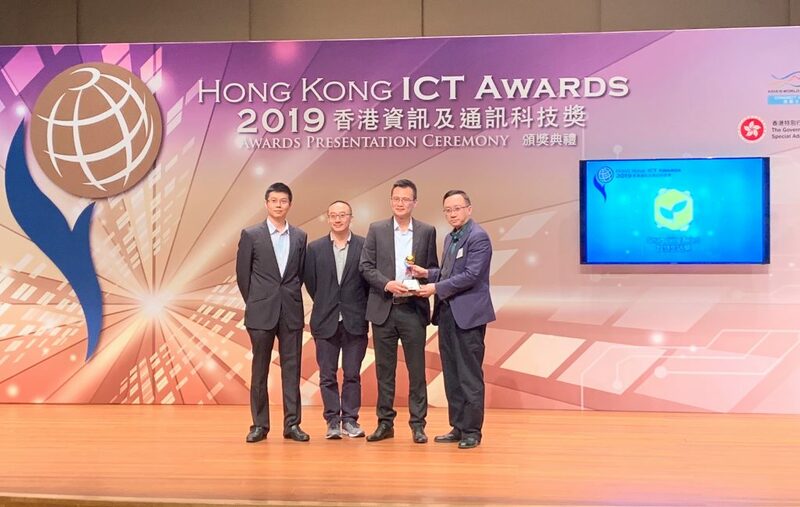 ASTRI’s R&D team received the precious Gold Award trophy in the HKICT Awards 2018 – Smart Business Award (Information Security) for their innovative Palm Fusion Biometric Authentication System, at the Award Presentation Ceremony on 4 April 2018. 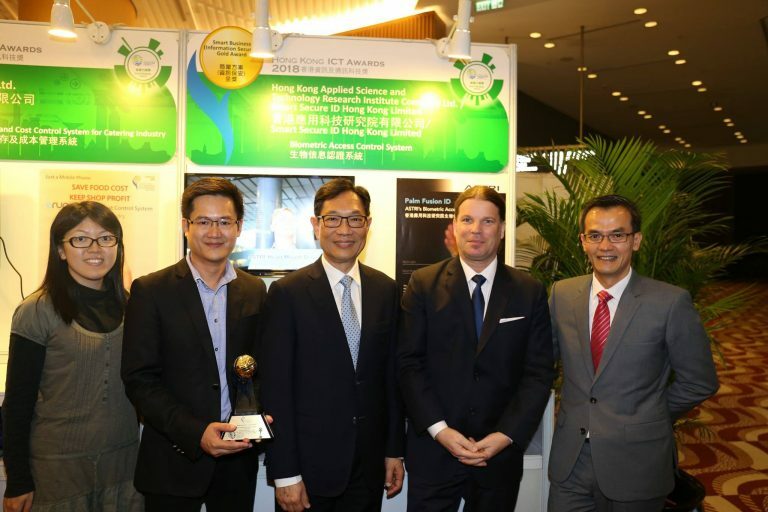 This recognition will inspire the ASTRI team to go that extra mile – enhancing Hong Kong’s global competitiveness, powered by technology. 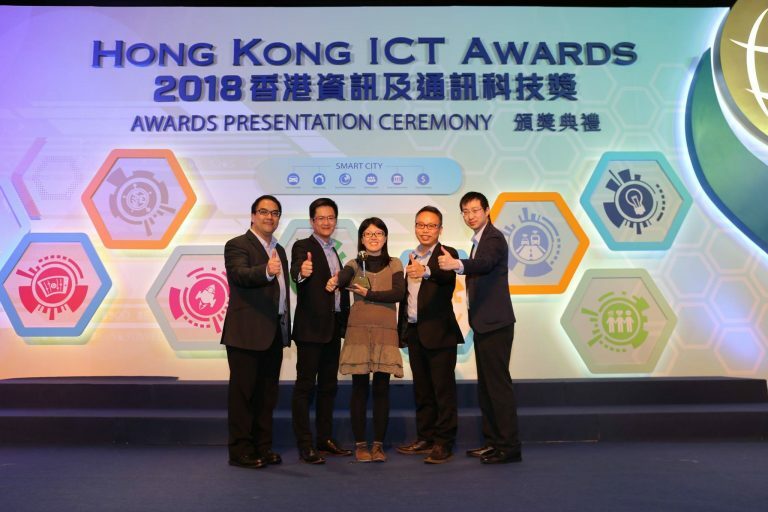 It was a very special moment at the event when Ms Lydia Leung accepted the ‘Award of the Year’ on behalf of Belun Technology Co. Ltd. 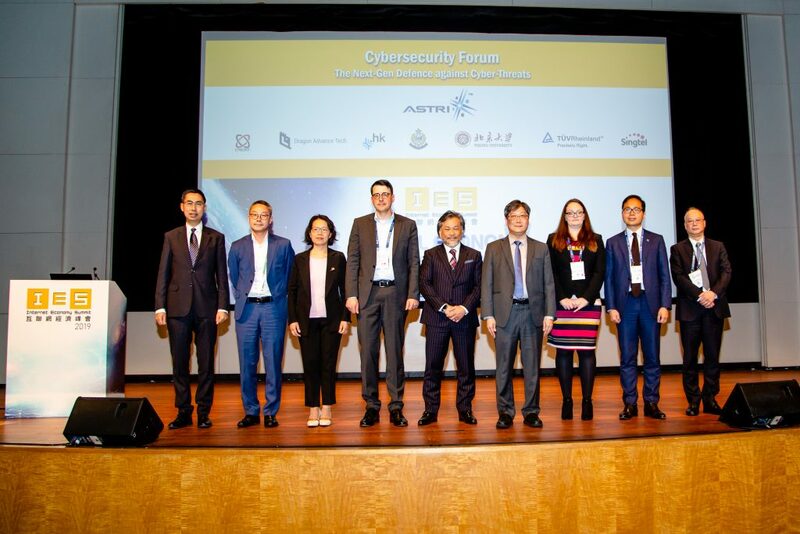 Truly an occasion of immense joy and pride for ASTRI – because she is an ASTRI alumnus. Lydia – a proud ASTRIAN – worked in ASTRI between 2006 and 2016 before she chased her entrepreneurial dreams and started the Belun venture. 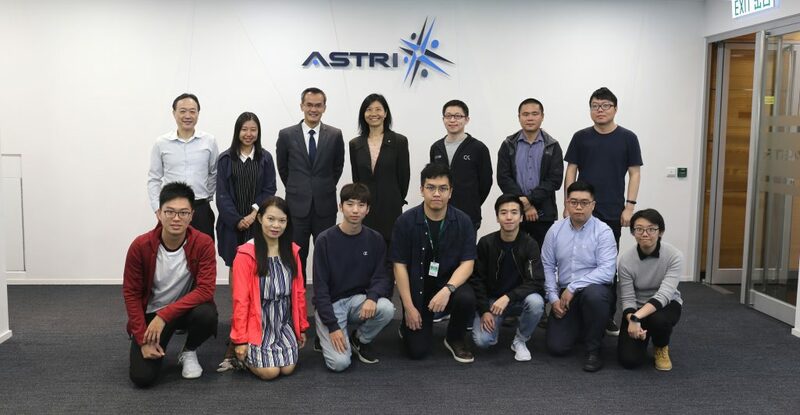 In her acceptance speech, she recalled her fond memories at ASTRI and added that “half my current team members are ASTRIANs too”. Lydia is one of the many talented researchers who come on board and make a difference to ASTRI’s endeavours. 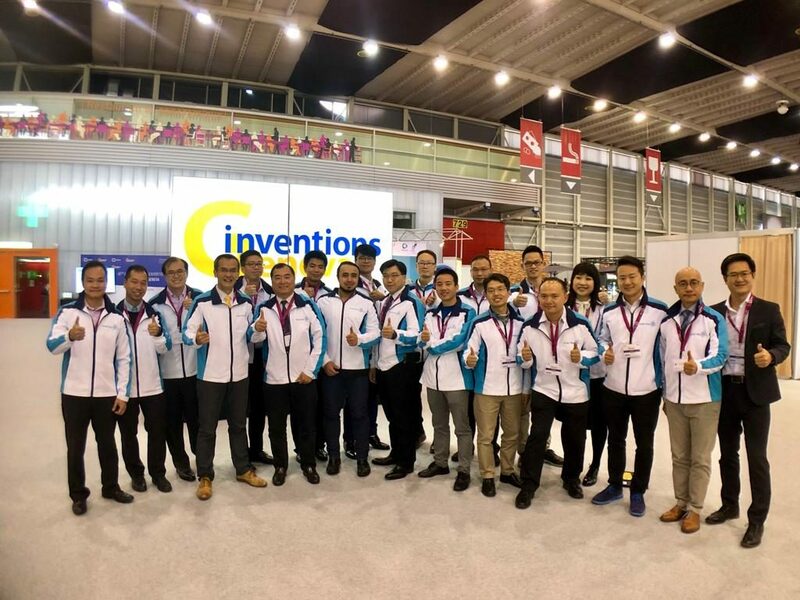 Through their hard work and dedication, talented souls like Lydia help advance innovation and technology for Hong Kong and beyond. And when people like her chase their dreams and start their own ventures, it only vindicates ASTRI’s role as a ‘cradle of learning’ for people who aspire to master their skills and shape their futures.